We welcome your enquiries about hosting an HKHTC speaker at your school. Members of our Board may be able to come to your school to talk to pupils, as well as a Child Survivor who was hidden during the war, who can come and talk about his experiences. We are able to tailor your talks to fit into OLE or CAS criteria and also have some presentations in Chinese. 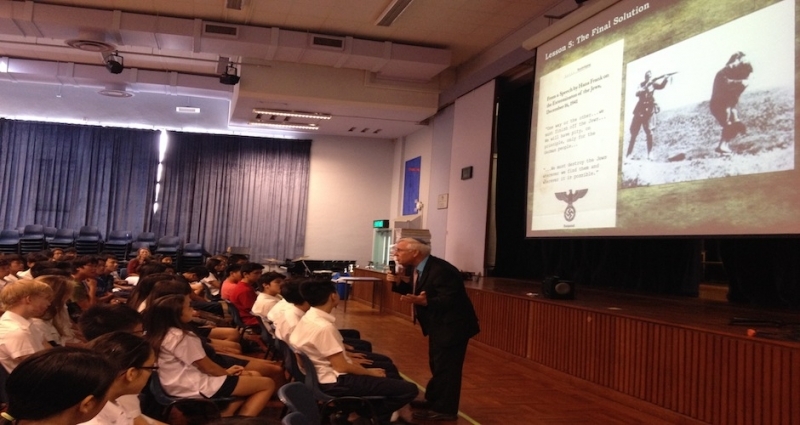 We host speaker tours around schools in Hong Kong with visiting Holocaust survivors. Please email us with your requirements and to register interest in having a speaker at your school. 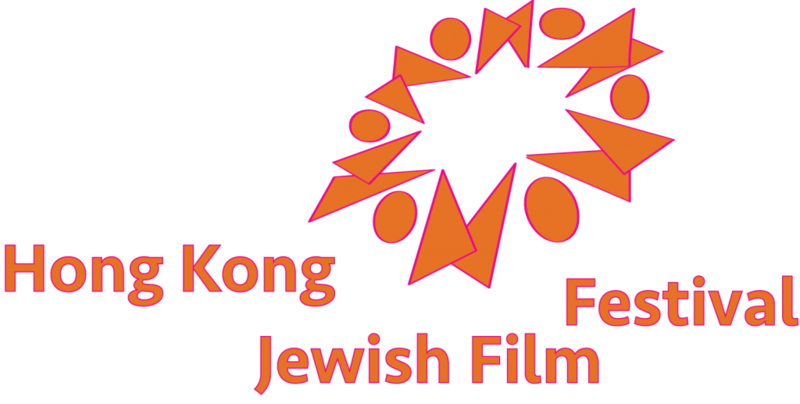 Each year we select films from the Hong Kong Jewish Film festival, that have high value as Holocaust education material for school aged children. In the past we have screened Hannah’s Suitcase, The Heart of Auschwitz, The Last Flight of Petr Ginz and In Darkness. We can provide a presenter for the film as well as run a Q and A session after the screening. We will provide a link as soon as possible for this years film, if you would like to screen a film, please contact us.